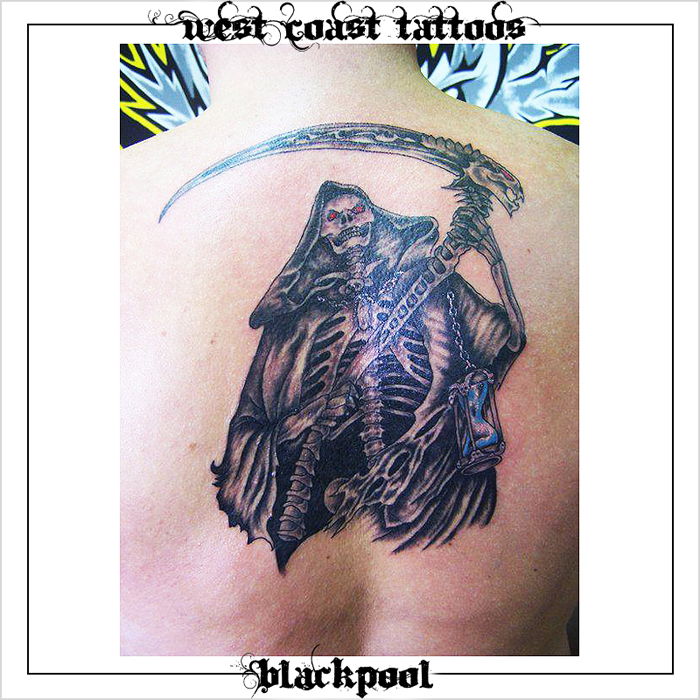 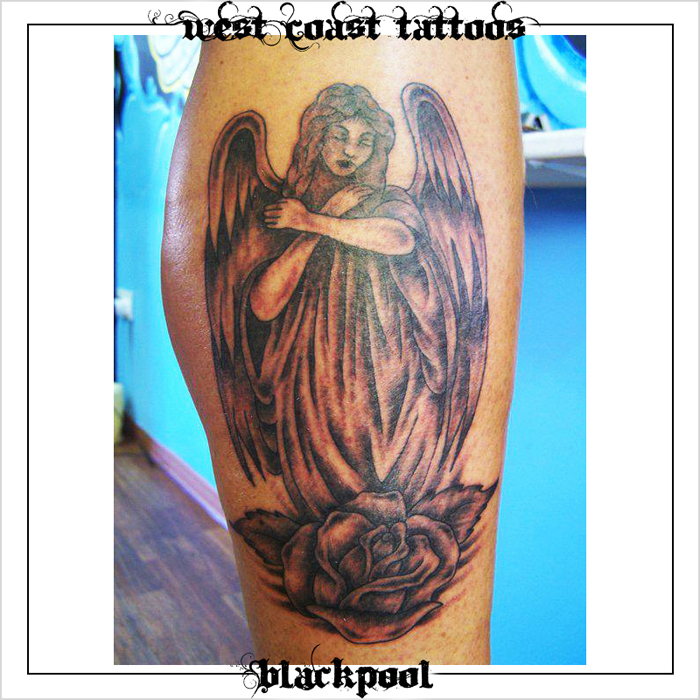 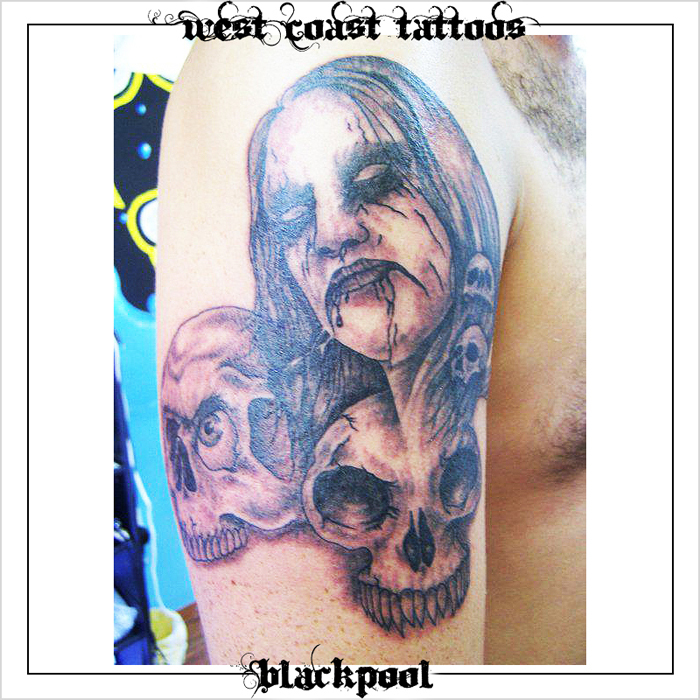 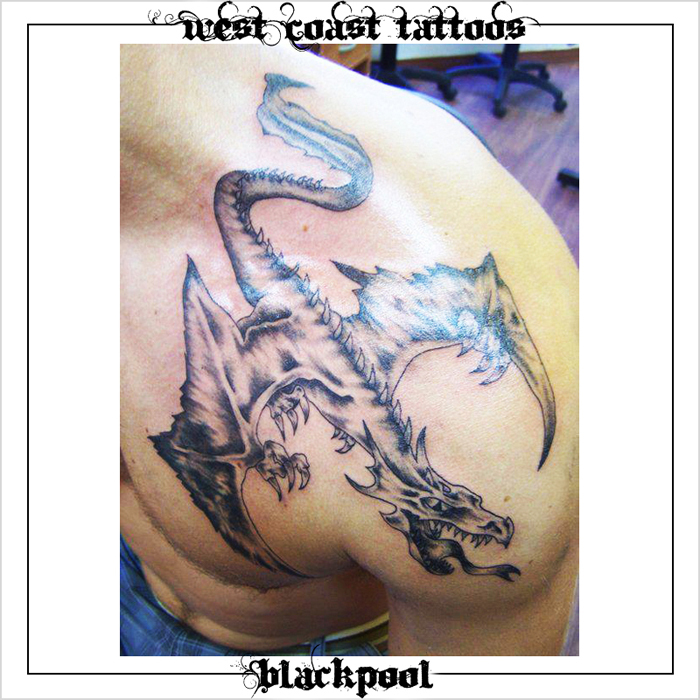 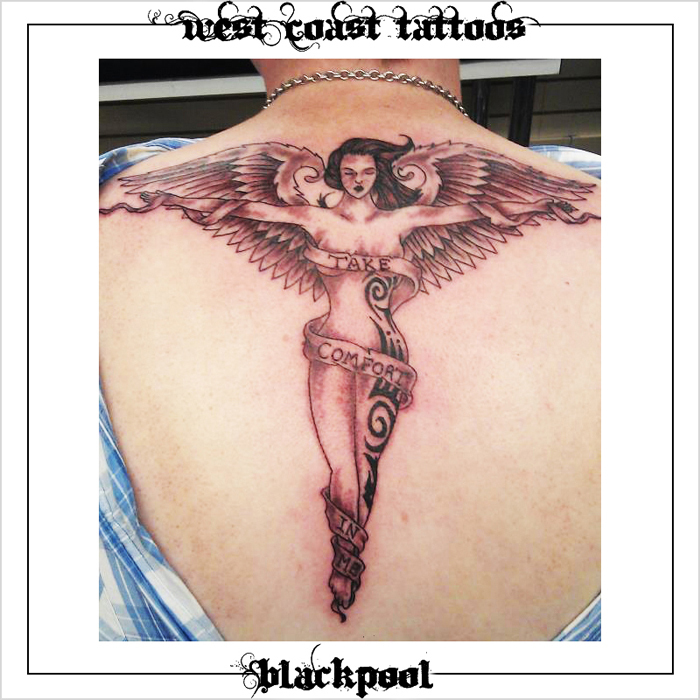 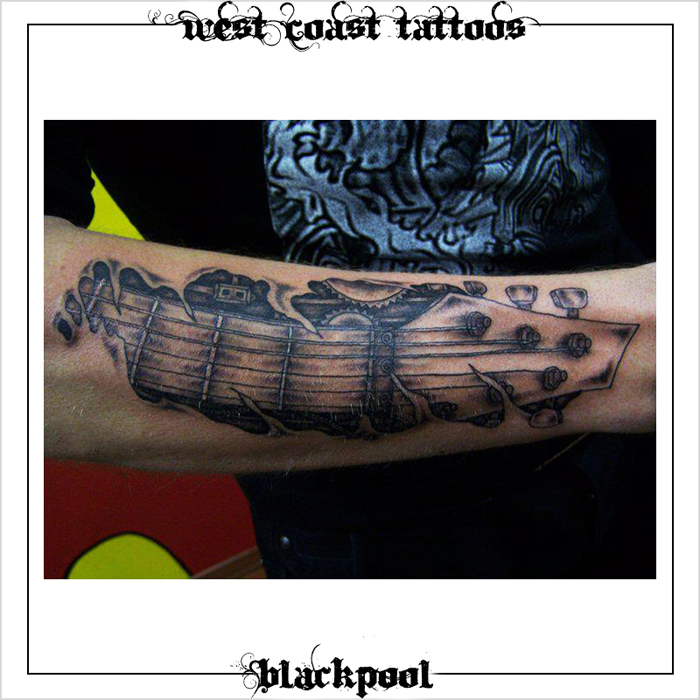 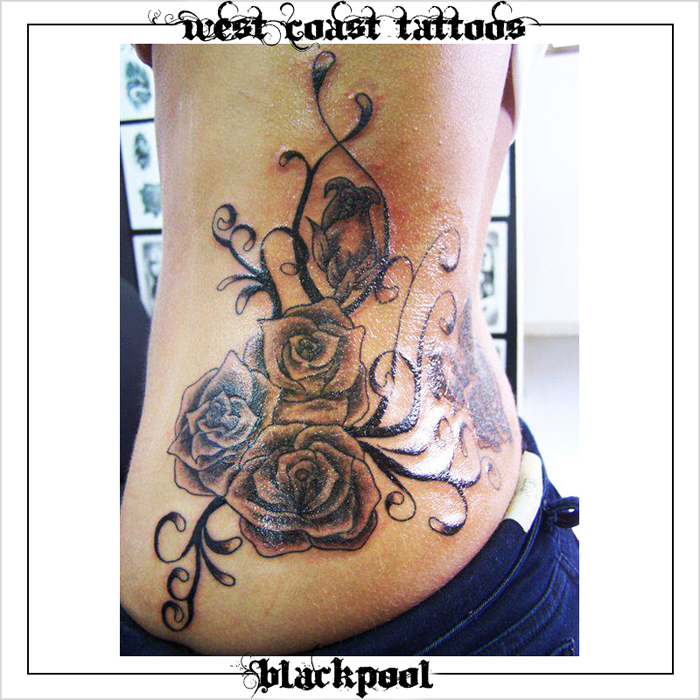 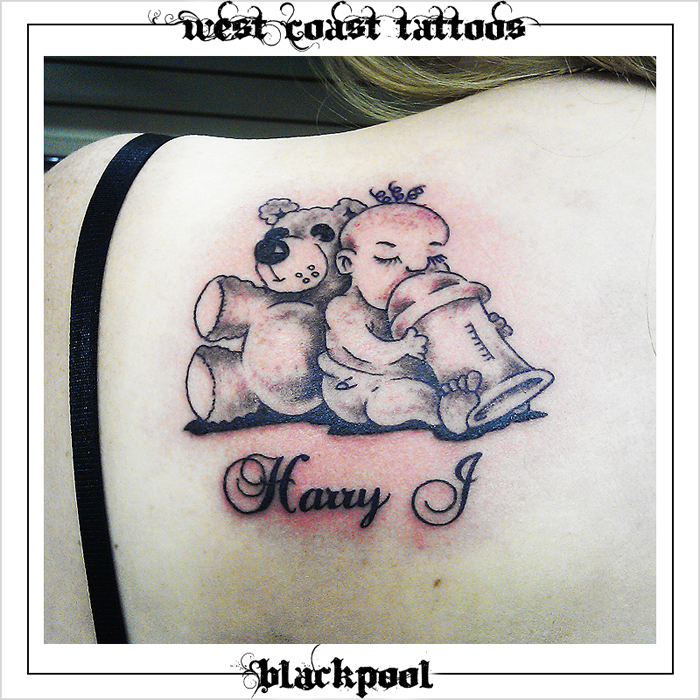 Here at West Coast Tattoos we consider Black and Grey tattooing to be our speciality. 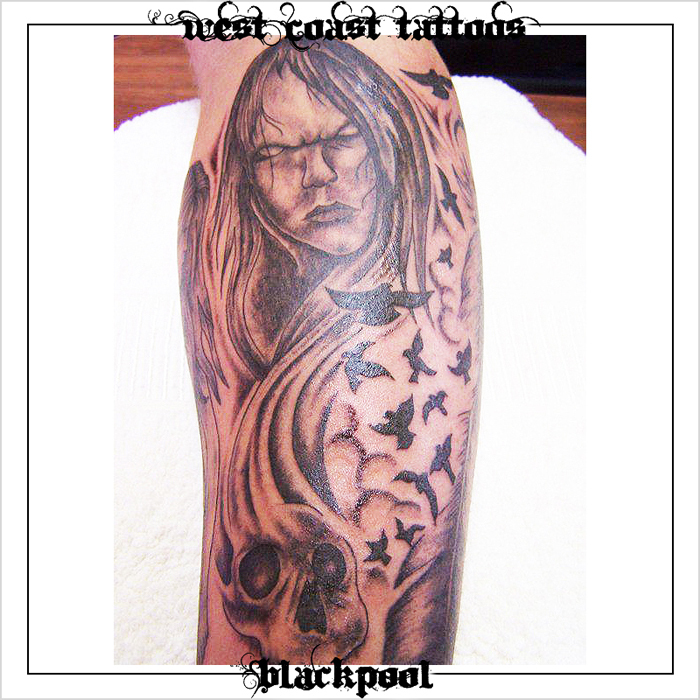 We particularly enjoy doing Black and Grey tattoos whether it’s a single tattoo design or a full sleeve concept. 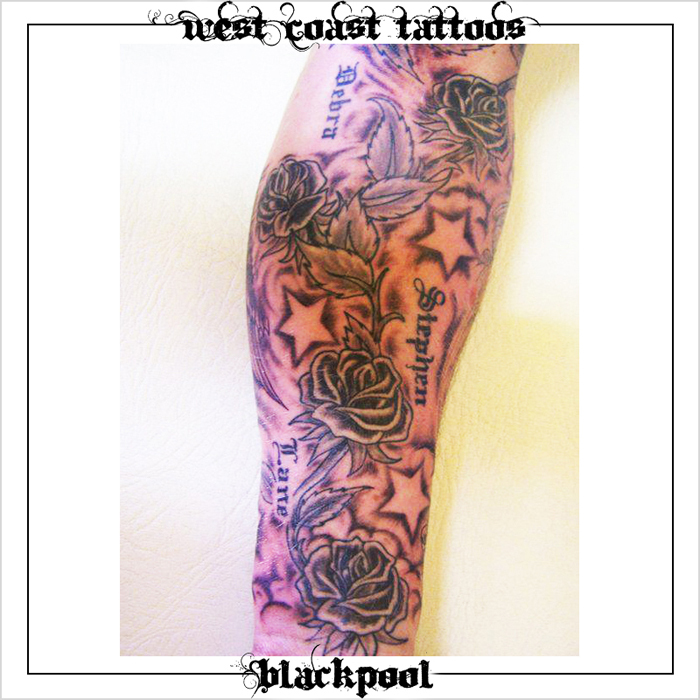 We use up to 4 different shades of high quality tattoo ink from pure black to very light grey to achieve a high grade finish. 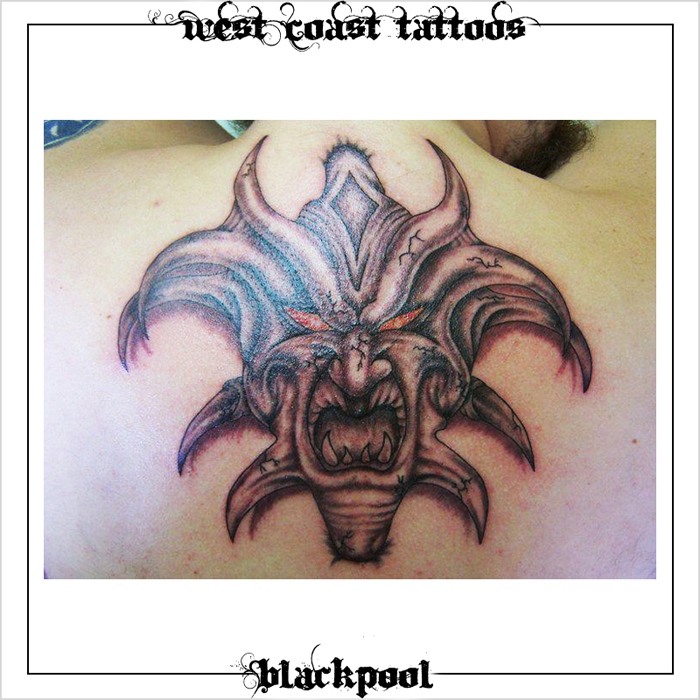 We take pride in our work and this can be seen in our customers’ tattoos.